I always share my mobile data connection every time I am out of town to do my work remotely on my laptop. 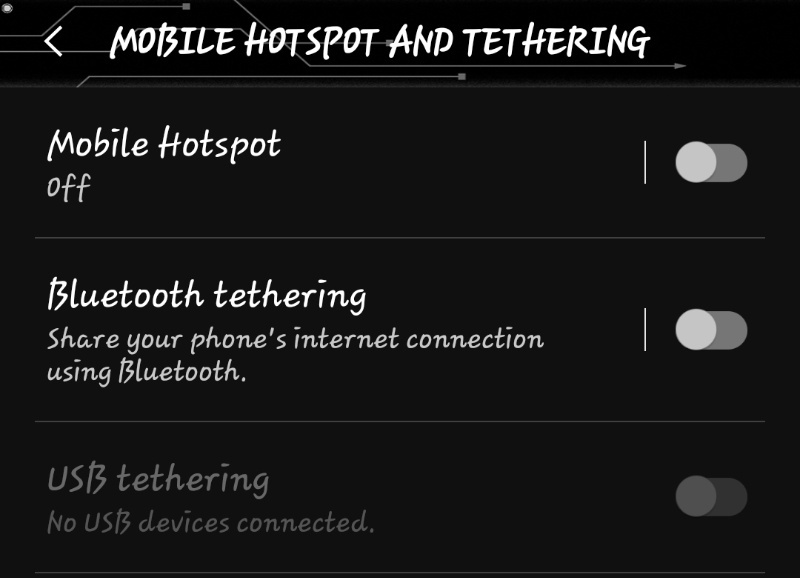 I just want to have a quick reference to share what is the difference between hotspot and tethering feature you can see in your mobile settings. Tethering a.k.a phone as a modem – it connects through USB or Bluetooth and mostly, the sharing of connection is done one at a time. While Hotspot as part of Tethering is a connection via wifi wherein multiple connections can be obtained. Tho, these are both connection sharing that uses a different protocol in technical explanation. Mobile hotspot is much easier to set up and doesn’t need any components or requirements as long as your device is capable of hotspot like your mobile device to share data connection, PC or laptop to serve as a router to share your internet connection. While Tethering is an old way of sharing the connection before the wifi era.